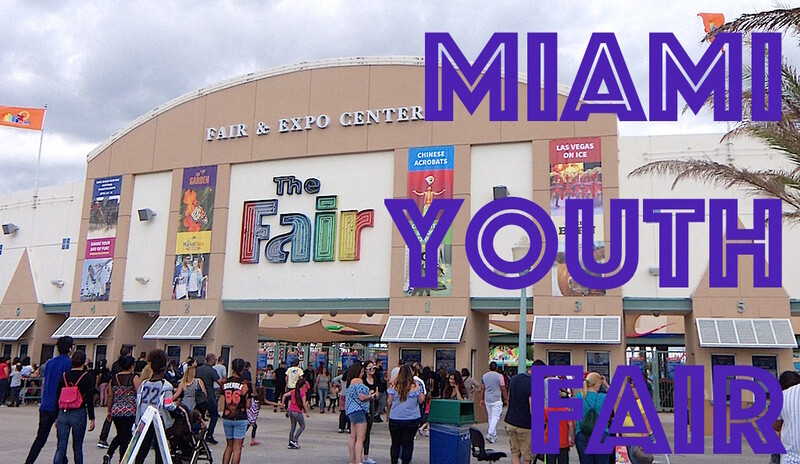 In today's vlog you get to explore the Miami Youth Fair with us. 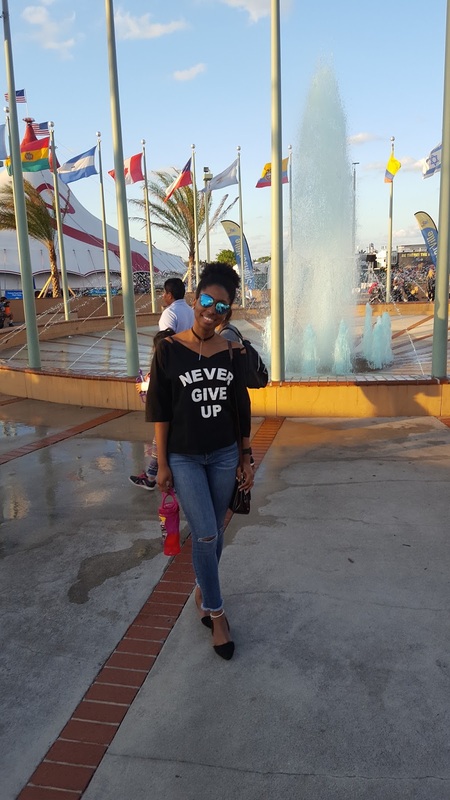 The Fair, as most south Florida natives call it, is a yearly attraction to the majority of south Florida residents. It brings us the rides, the food venues and the entertainment that one would find further north at amusement parks such as Disney World and Universal Studios but at a fraction of the price and on a smaller scale. This park is a big hit with south Florida residents and crowds often flock all the way from Ft. Lauderdale or Homestead just to attend it. Do you have a similar Fair in your city every year? Is it similar to ours? Let me know in the comments below. P.s: I hope you had a blessed Easter if you celebrate it. God bless you all and thank you for reading my post.